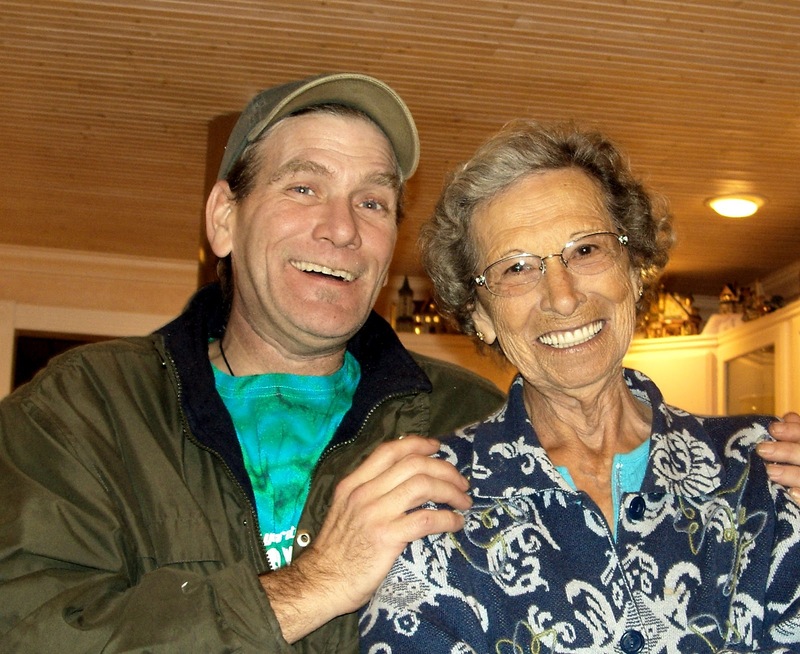 one more pic of grandma....grandma with my older brother Greg.... it's been a week now since she passed, and still doesn't feel completely real to me yet. this is a photo of my brother and her from last christmas, December 2010. I like all of the photos of Grandma and the posts where you two were out and about or you wrote about her, Brian. Having such women in our lives is such a great, good gift.